Pimpin' crib ya got here, Dave. TinyText™ isn't all that's important in life Dave. But what about cake and CB or whatever else you like (or used to like). Cake still is, you're absolutely right. 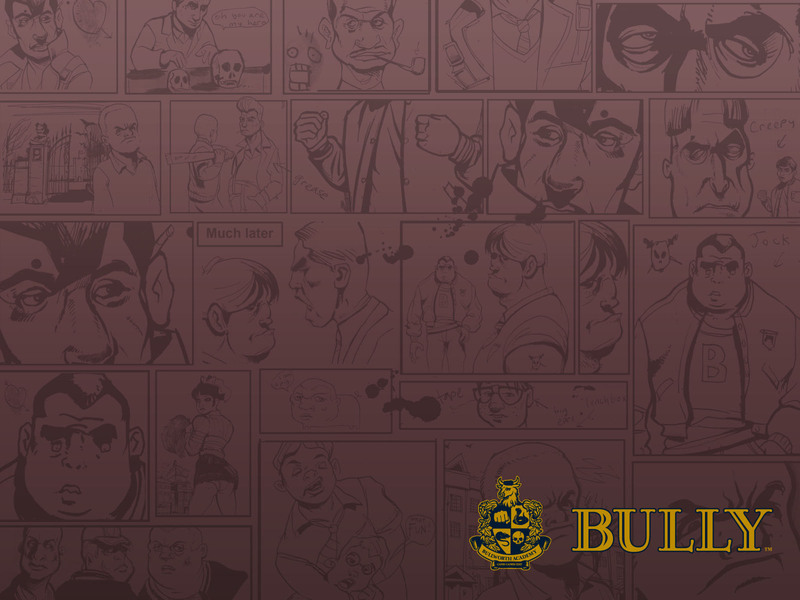 It's the (bitchiest) mission in BULLY on the Internet. PERSONALLY, I think there are more difficult ones. ConSumo? I always found it easy enough, just boring as hell since it drags on too long. Bro i beat the whole game without failing. Page created in 0.919 seconds with 24 queries.